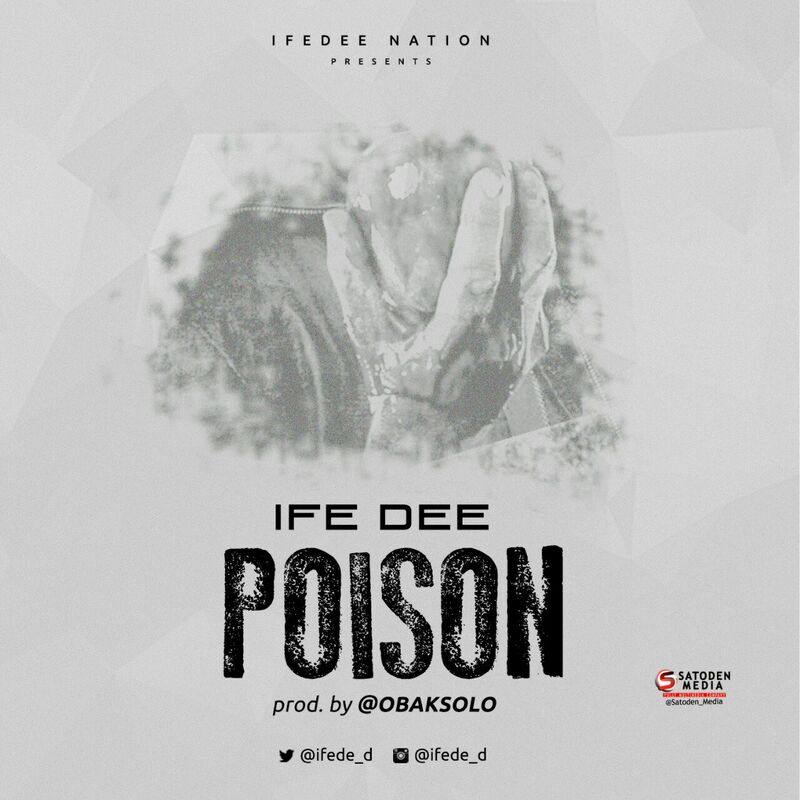 Ife Dee Debut His Music Career With A Song Titled “POISON”. 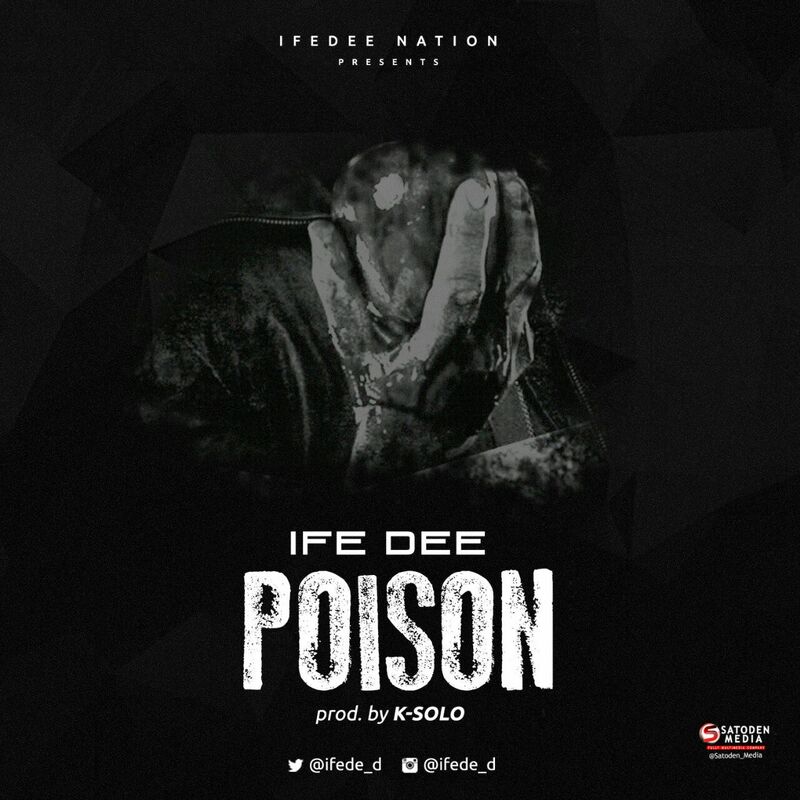 IFE DEE has lit the airways with his new hit single titled: POISON. On the record he adds his unique sound to an already catchy and thoughtful piece of production . On this record, Ife Dee takes us to his heart! He paints with words, a picture of his thoughts. He did not only indicate his hurtful feelings that shaped him to write this piece, he goes ahead to prophesies his musical projection and future influence and relevance in the industry. This piece is produced by KSolo, a producer the industry has for a long time loved and respected for his excellent production. Ife Dee shows how adaptable he is to any beat thrown at him, and how productive he can be with contrasting musical productions. Poison is projected to be an anthem for the foreseeable heart wrenching fellows taken as loved ones. Have a quick listen to it and you can tell the genius in the work.